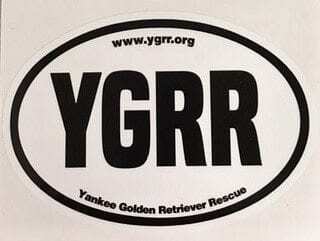 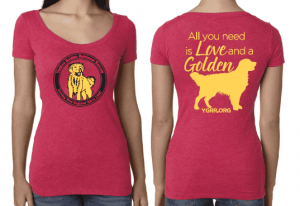 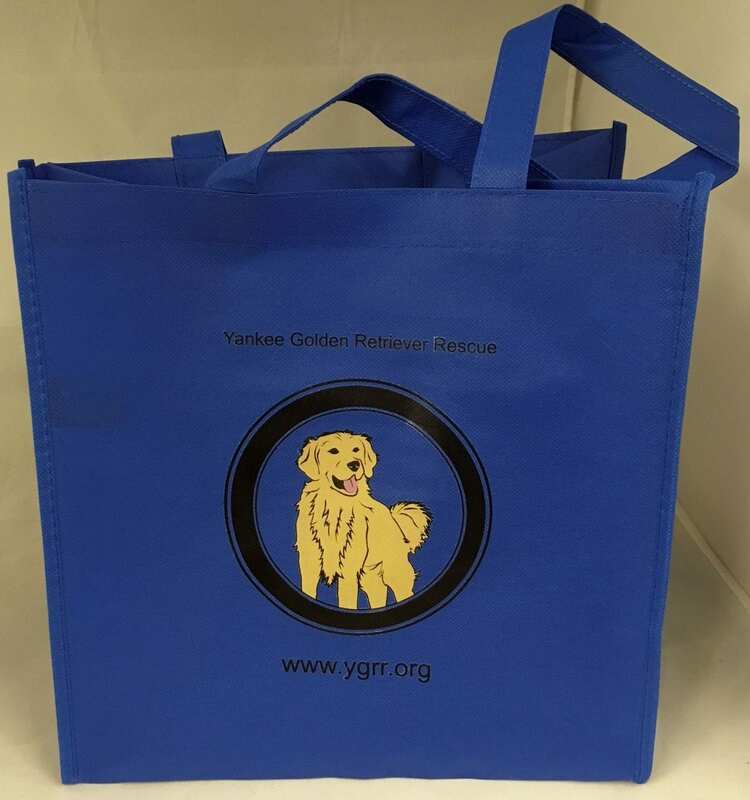 YGRR Sweatshirt - pullover - Yankee Golden Retriever Rescue, Inc.
View cart “Golden Tote Bag” has been added to your cart. 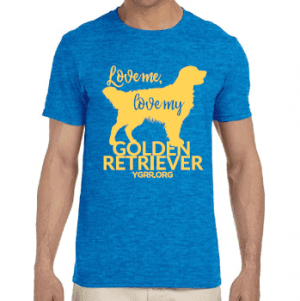 YGRR exclusive unisex pullover sweatshirt! 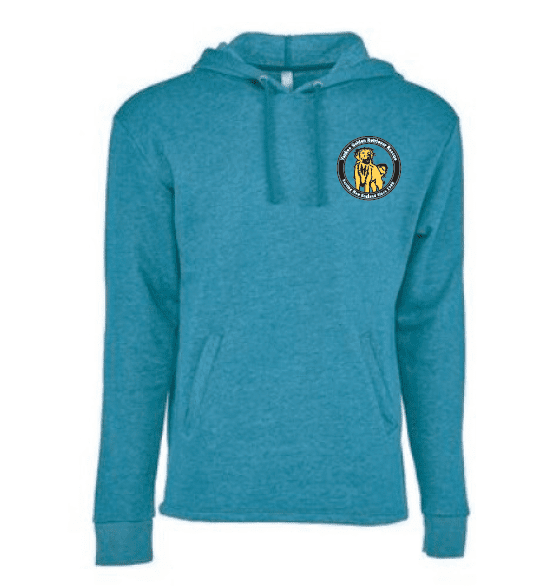 So soft and cozy!